Rose Fres Fausto will speak on “Awesome Family by Design” at Bo Sanchez‘ Kerygma Conference 2016 – Forward. 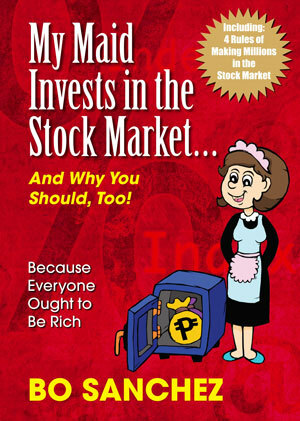 Rose Fres Fausto is a speaker and bestselling author of books “Raising Pinoy Boys,” “The Retelling of the Richest Man in Babylon“ (in English & Tagalog). 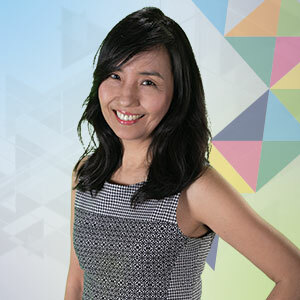 She is a Behavioral Economist and a Strengths Coach certified by Gallup, Inc.
She is also a columnist at PhilStar.com where she writes about “Raising Children With High FQ.” Rose is a sought after speaker and resource person on the topics of parenting, personal finance, woman issues, and Behavioral Economics. Join us at the Kerygma Conference 2016 on November 17 – 20, 2016 at the SMX Mall of Asia. Click here to let Bo Sanchez tell you more about the TrulyRichClub. This entry was posted in Uncategorized and tagged Bo Sanchez, forward, FQ Mom, kerygma conference 2016, Raising Children With High FQ, Raising Pinoy Boys, Rose Fres Fausto, smx mall of asia, The Retelling of the Richest Man in Babylon" on October 11, 2016 by Bobet Prudente.